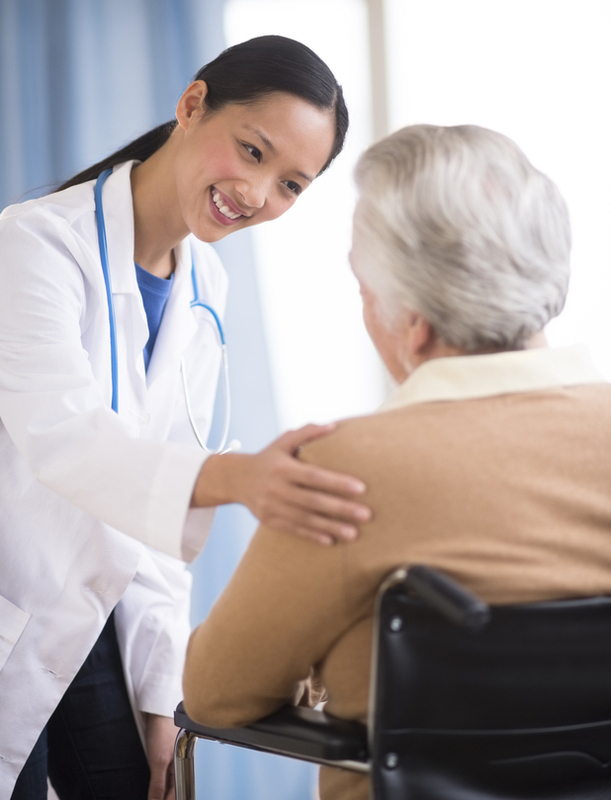 Family a major motivator in getting men to visit a doctor about symptoms linked to advanced prostate cancer. 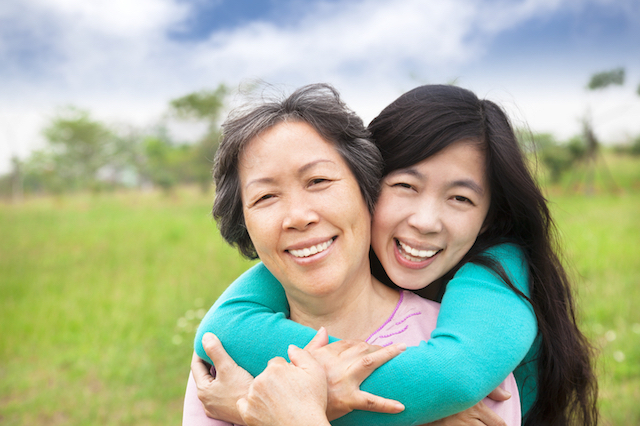 The recent ESMO Asia 2017 Congress reveals the psychosocial impact on cancer survivors in Asia and their unmet needs. 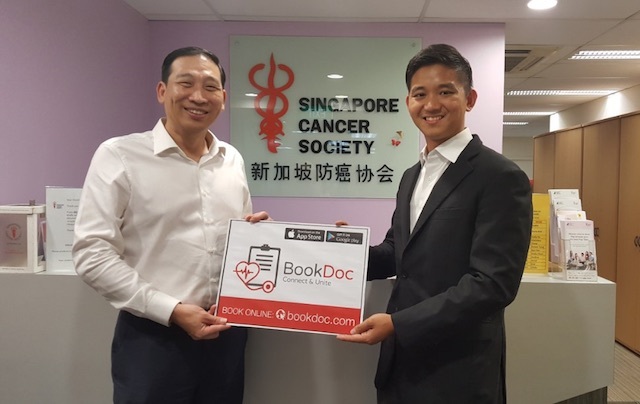 The Singapore Cancer Society has collaborated with BookDoc to widen public access to cancer-related information and services. 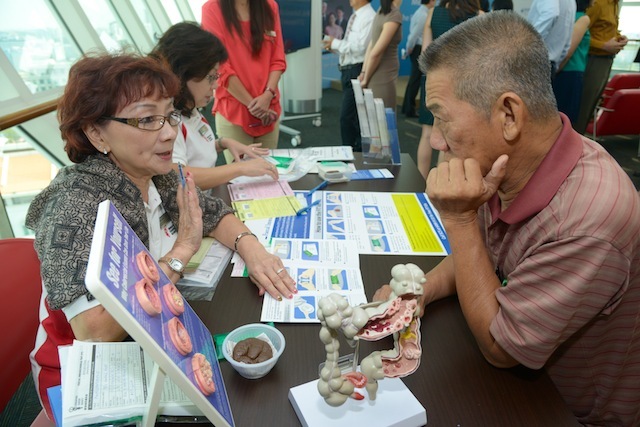 This year’s Singapore Cancer Society’s Gynaecological Cancer Awareness Campaign raises greater awareness of early detection and screening of uterine, ovarian and cervical cancers. 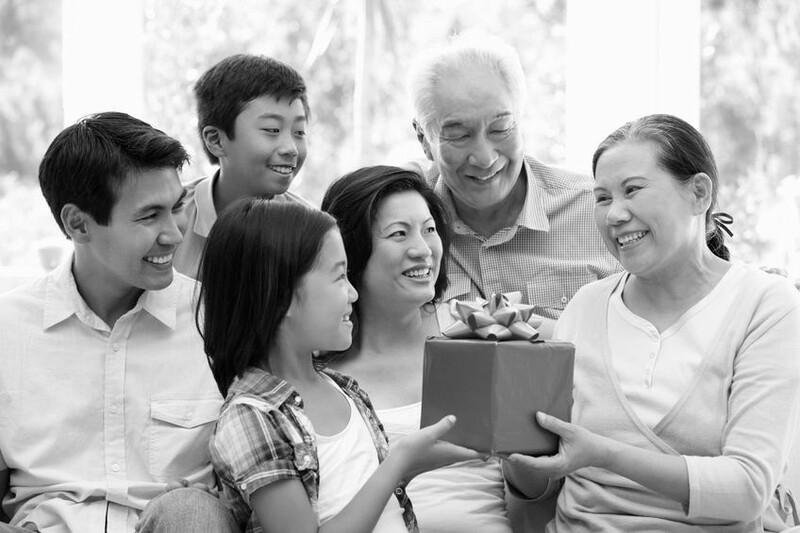 Singapore Cancer Society’s Cancer Rehabilitation Centre allows those like Mike Rollings to improve their physical wellness and much more. 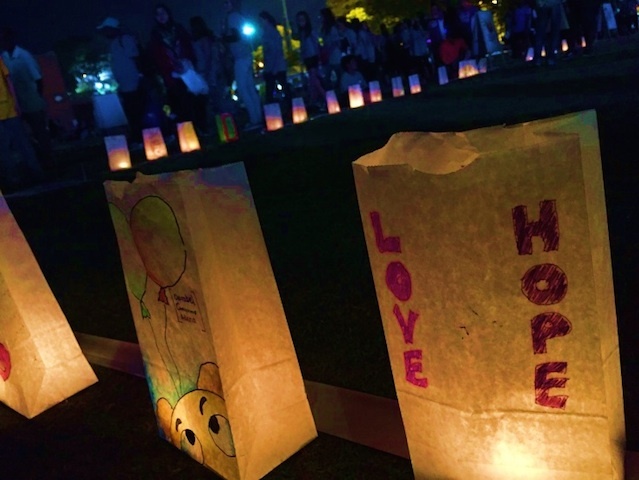 The Singapore Cancer Society is holding its inaugural 17-hour Relay For Life next year to bring awareness to cancer. 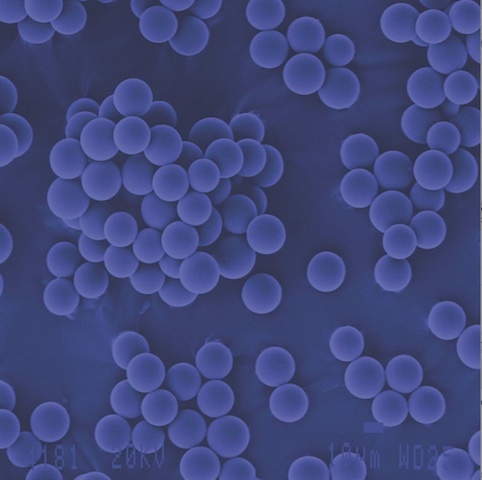 A large oncology study has found that resin beads that emit radiation can give patients who have inoperable liver cancer new hope. 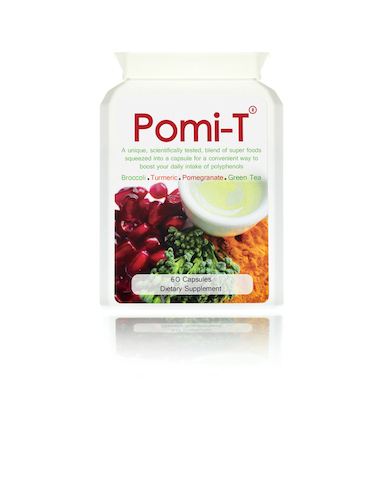 These capsules have ingredients such as pomegranate, broccoli, turmeric and green tea. 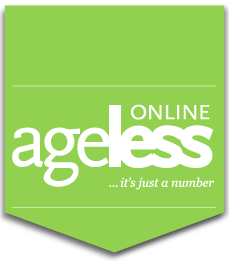 This year’s campaign enlists the community to spread the awareness to those 50 and above. 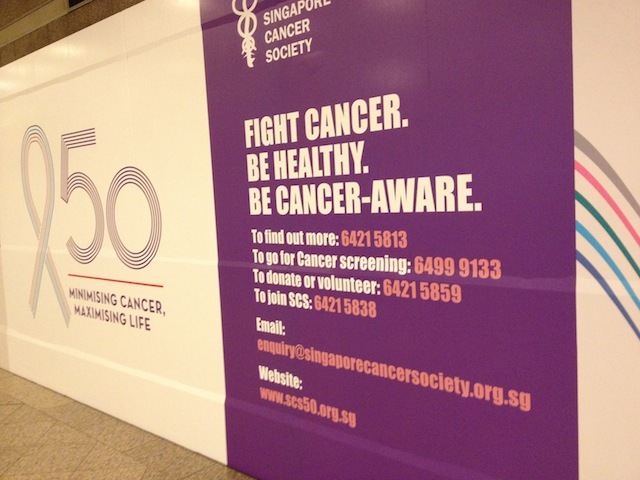 This is part of a year-long collaboration that aims to promote regular cancer screening among older Singaporeans.